Keep your cultures safe and warm! 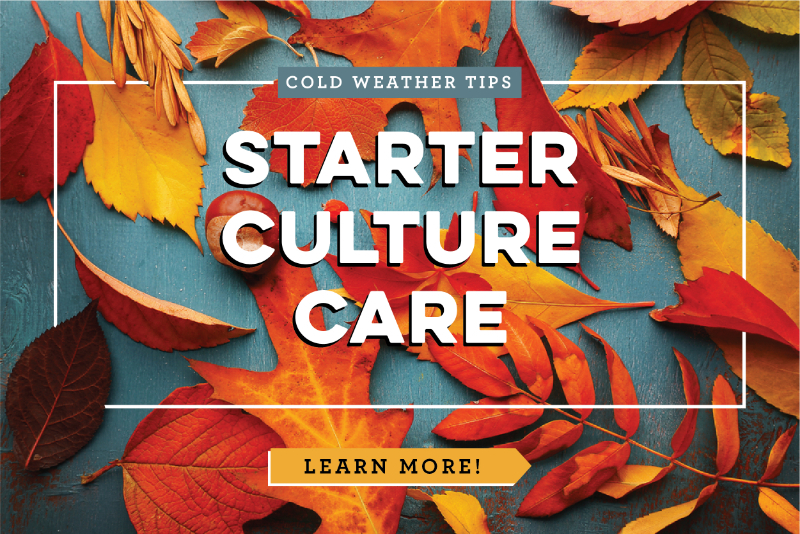 There are a variety of ways to help keep cultures warm enough to culture well during cooler weather. Click the link below to learn how! Need a new culturing project for the fall? Try one of these!